Read our Investment Management page in our Trader Tax Center. GreenTraderTax and Green, Neuschwander & Manning, LLC are known for their leading tax knowledge and strategies for active traders eligible for trader tax status (TTS). Traders can bring tax-advantaged TTS to the hedge fund level for the benefit of all investors. The biggest pitfall for new investment management companies is blowing trader tax elections like Section 475 MTM ordinary gain or loss treatment, and not claiming TTS when entitled. The Tax Cuts And Jobs Act favors TTS and a Section 475 election. TTS provides business expense treatment, whereas, Congress suspended investment expense deductions for investors under the new tax law. The Act’s 20% pass-through deduction on qualified business income (QBI) likely includes Section 475 ordinary income but excludes capital gains. Count on us to handle all the tax matters correctly, including carried-interest tax breaks, the S-corp self-employment tax loophole for the management company, and the 3.8% Obamacare Medicare tax on unearned income. We focus on trader tax status, a Section 475 MTM election, lower 60/40 Section 1256(g) forex tax treatment breaks, forex tax treatment, ETF and ETF option tax treatment, international tax planning including PFIC and QEF elections, mini-master feeders, tax changes, and more. Because structuring your fund for optimal tax results usually depends on an analysis of your particular facts and objectives — which can have many nuances — having a seasoned team of tax professionals on your side is a big plus. 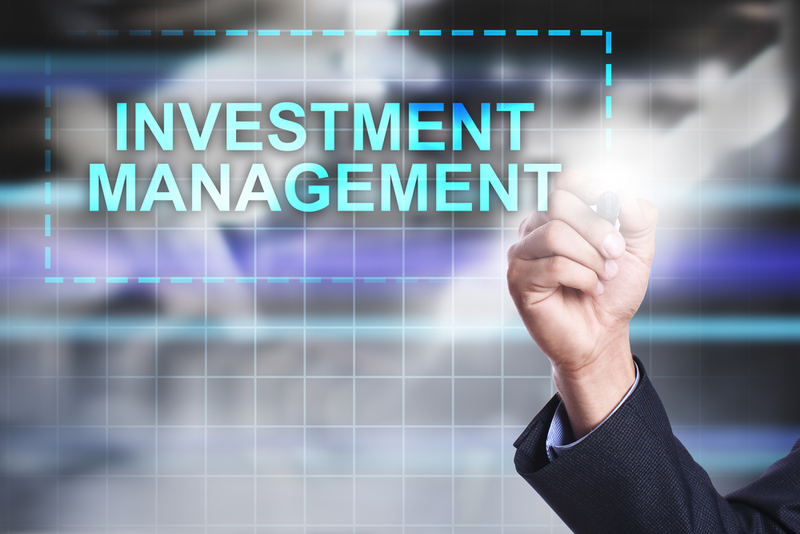 Our company provides investment managers with the professional advice needed. Consider a consultation with hedge fund tax experts Roger Lorence, JD, and or Robert A. Green, CPA.